This is a new girl in My Little Pony. Will soon release a new movie where you can watch her and see how her character is that she likes how friendly with girls and what's her favorite food. So far, I can say that her name is Juniper the Installation. While we can say that favorite food she has severe peanut praline. If you have not tried it, make sure you look in a cafe or shop. I think that many will like. Meantime, let's study the outfit of this girl and offer her an alternative available. 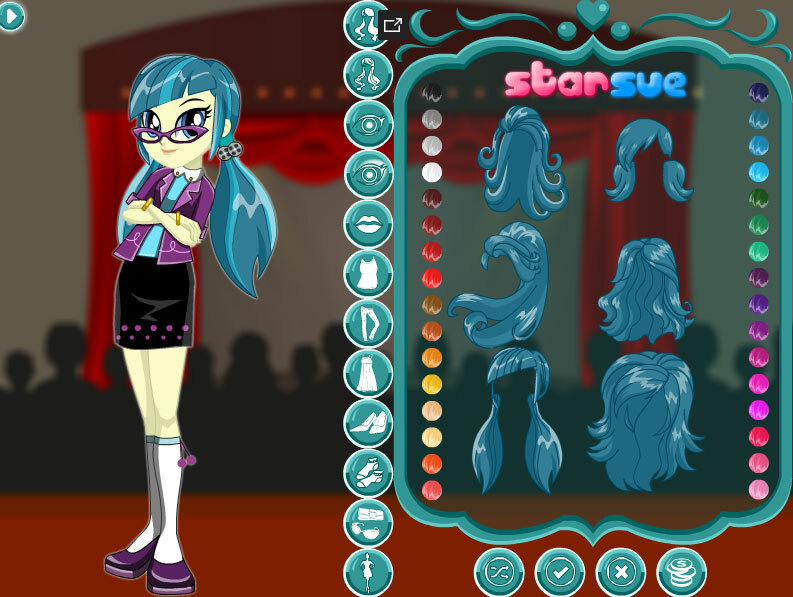 In this Halloween dress up as before you can use the mouse to choose a beautiful hairstyle, shoes, dresses and t-shirts. Of course you can just choose the dress and its color. 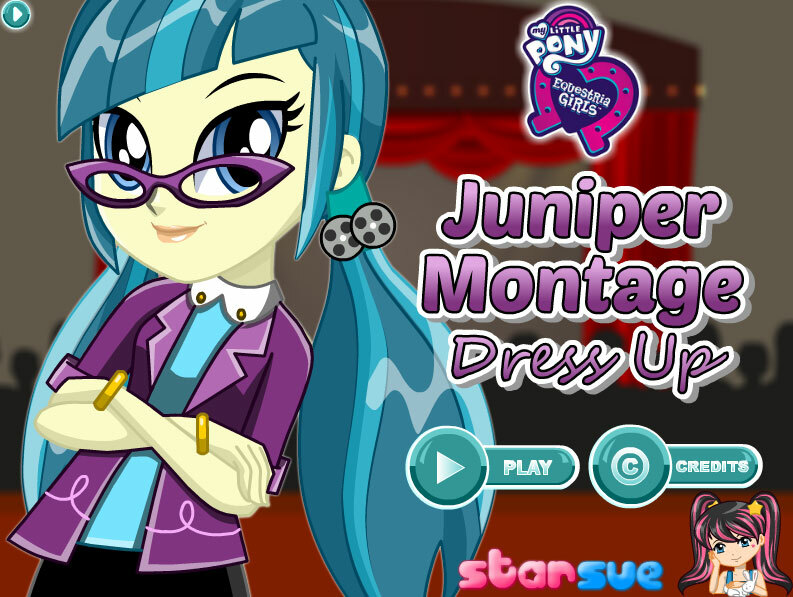 Girls, and you know 3wj.com games? Try a couple and they tell us how they get you? Played: 22626. Added: 24-06-2017, 14:38.